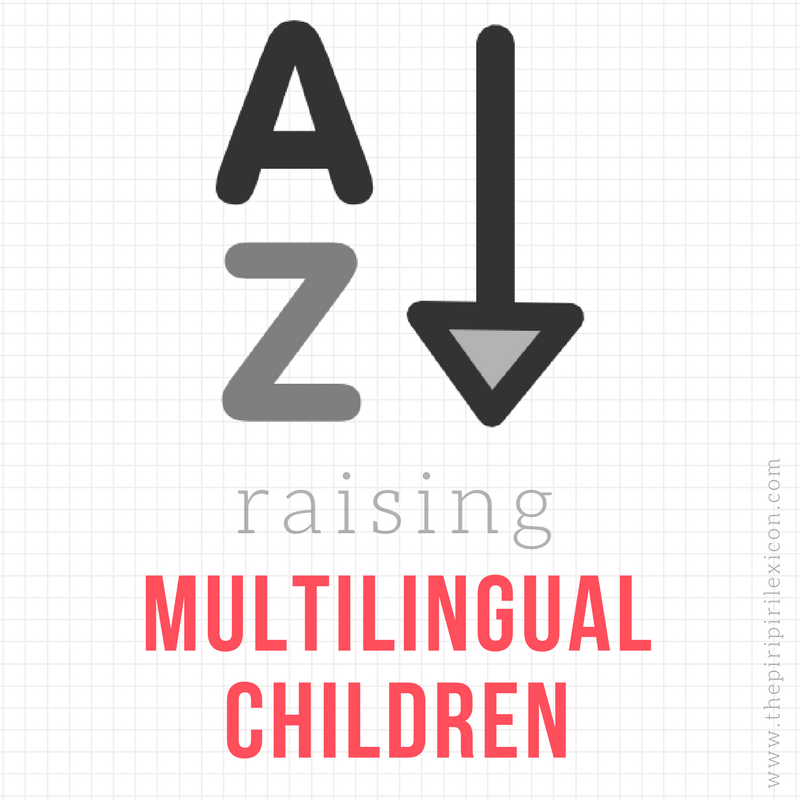 In our monthly instalment of Multilingualism in my family, we meet Anita and her family in Spain. Anita is French and is raising her daughter bilingually. Anita shares her sadness at people thinking that a shy little girl not answering their question may be caused by bilingualism. I share that feeling! Many of us do. 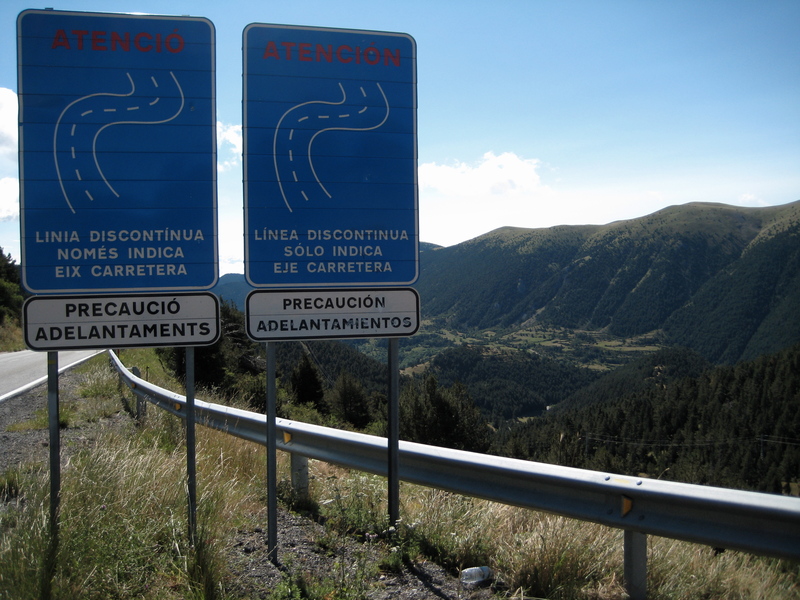 She also explains how bilingualism is still seen negatively in some parts of Spain. Dad is José Antonio, Spanish, Mum is Anita, French. Our daughter is Iloane, franco-española! Our daughter was born in May 2010. She is 3. At home, Dad speaks Spanish to Iloane and Iloane speaks Spanish to Dad. Mum speaks French to Iloane and Iloane speaks French to Mum. Dad and Mum (try to...) speak mostly in French at home. Iloane speaks French or Spanish to her toys, it depends. Iloane goes to nursery (crèche) since she is 5 months old. There, they speak Spanish. Neighbours and friends always speak Spanish except one friend who is half French and speaks French to Iloane. She sees her maybe once a month only. Half family is Spanish and don’t know any word in French and the other half is French and know how to say “hola” and “gracias”! We try to see each half family about 4-5 times a year. Iloane has already spent some days alone with French family. One person-one language was the natural way. Since the pregnancy dad and mum speak French together. Was difficult but we did it (almost)! Iloane always speaks French to mum and Spanish to dad. She also knows who speaks what. I’m very happy my daughter started speaking quite early and very clearly. I had read a lot about bilingual and often read bilingual children spoke well but late. She showed everyone that this is not true! In France if someone asks her to “count or to say something in Spanish or how does daddy speak...” she (and I) hates this and doesn’t answer. In Spain when she is with mum and neighbours ask her “how are you, where are you going, or what’s her name (or only say hello! )” and she doesn’t say a word. I know that this is not question of language, but Spanish people knowing I speak French seem to think this is because of bilingualism. Nothing! I’m so glad and proud of her. I’m only afraid it doesn’t last. Afraid of school start in September, hope it won’t change anything. In Spain, speaking a language other people don’t understand is often considered as a lack of respect (especially due to the Basque and Catalan languages ...). I get very upset about this when people don’t understand why I won’t speak Spanish to my daughter in presence of other people. If you would like to take part in this series, please contact me at thepiripirilexicon at gmail.com. A big thank you to Anita for answering my questions. Raising a child to speak two languages is much more difficult than I thought. We got a late start, which in one way makes it easier and another more difficult. It's a struggle, but think of how much the world opens up to them, especially when they get older. Congrats!